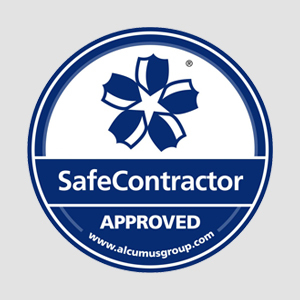 Today we have gained Safe Contractor Accreditation in: Fabrication: Metal Fabrication and Welding. 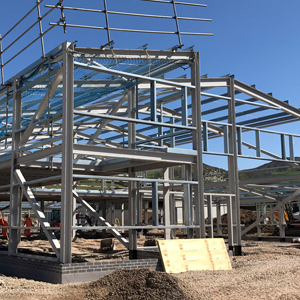 Structural Steel Erection. 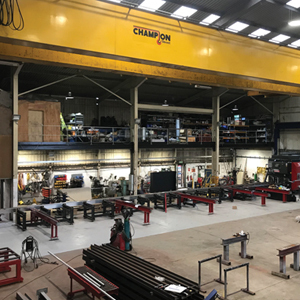 Due to company expansion and continuous growth, 2017 saw our workshop area double from 13,000 sq. ft to 26,000 sq. ft. 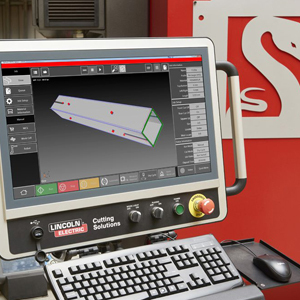 The Lincoln Python X System will help give us the leading edge and capacity in steel profiling and fabrication. 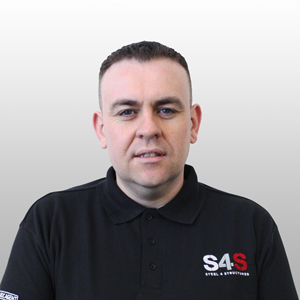 CE Marking to BS EN 1090-1 became a legal requirement on all structural steel products on 1st July 2014. Steel 4 Structures are a newly established BOC agent. 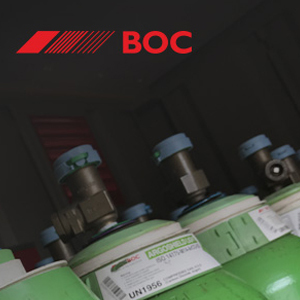 At our premises in Buckley, we have an in-house BOC industrial gas collection point.